To meet it on your own terms, you need the superior open source Linux data server that will give you the security, agility, and scalability to run the next generation of software and apps. 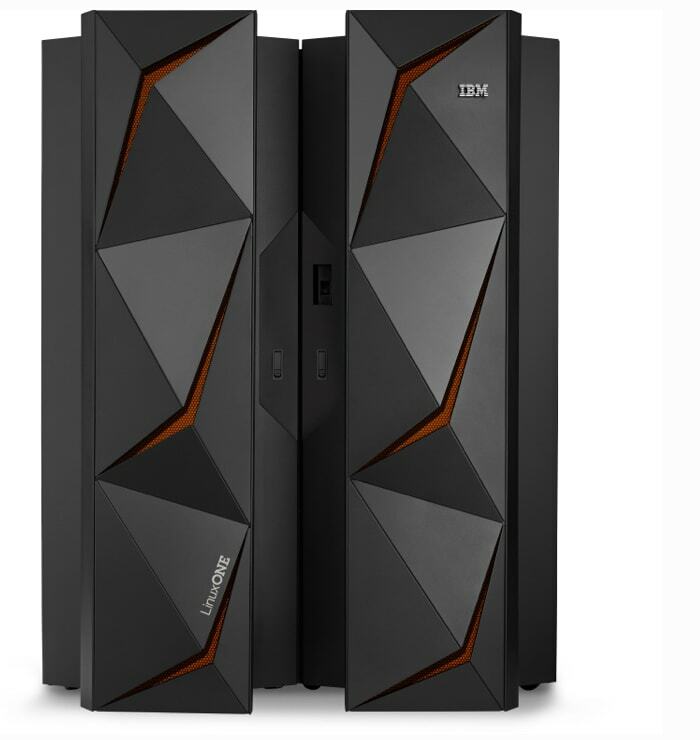 The LinuxONE open source server is masterfully engineered to run open source databases and cloud software with the speed, scalability and reliability your customers expect with the unmatched security and privacy their data requires. 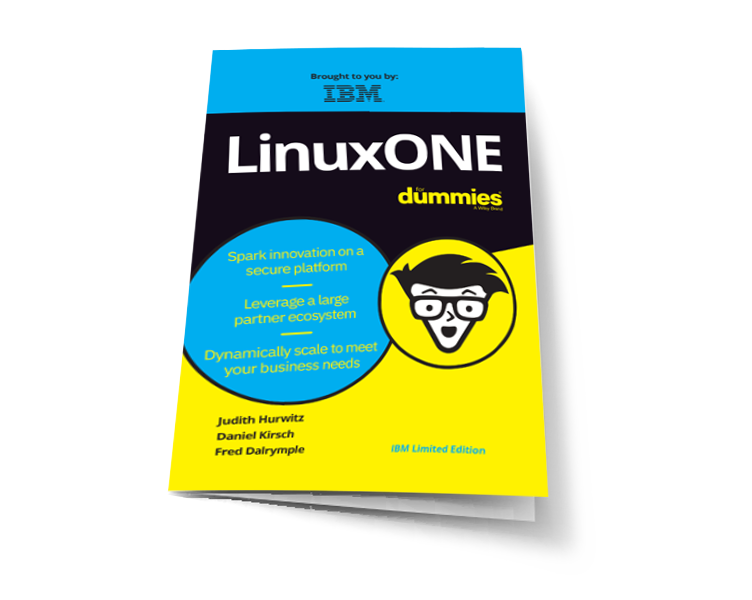 Leading open source software runs better on LinuxONE. Period. This top-of-the-line open source LinuxONE server is designed to help you deliver premium cloud and database services with pervasive encryption, lightning speed and massive scalability. 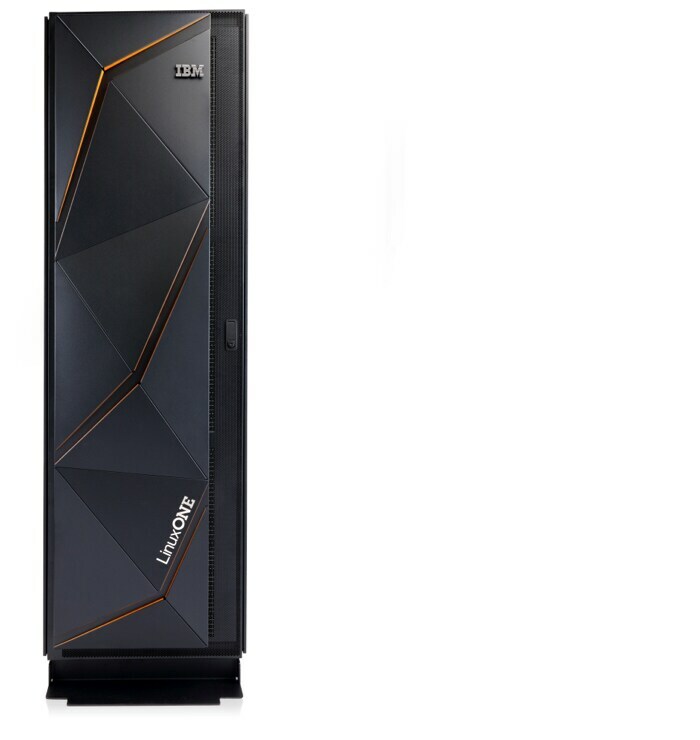 The newest LinuxONE open source server offers similar advanced capabilities to the Emperor II – and is sized to fit any data center, from a cloud service provider to an established bank. With LinuxONE you can make open source apps perform faster and more efficiently, scale vertically or horizontally, and gain dramatic improvements in security and reliability. Connects presenters and audiences through interactive presentations to increase real-time engagement. Empowers students and researchers to build blockchain solutions on a high-performing platform for Hyperledger. New banking system uses ultra-secure blockchain on LinuxONE to help reduce ocean plastic and empower citizens of developing nations. See how much you can save by running your workloads on LinuxONE.